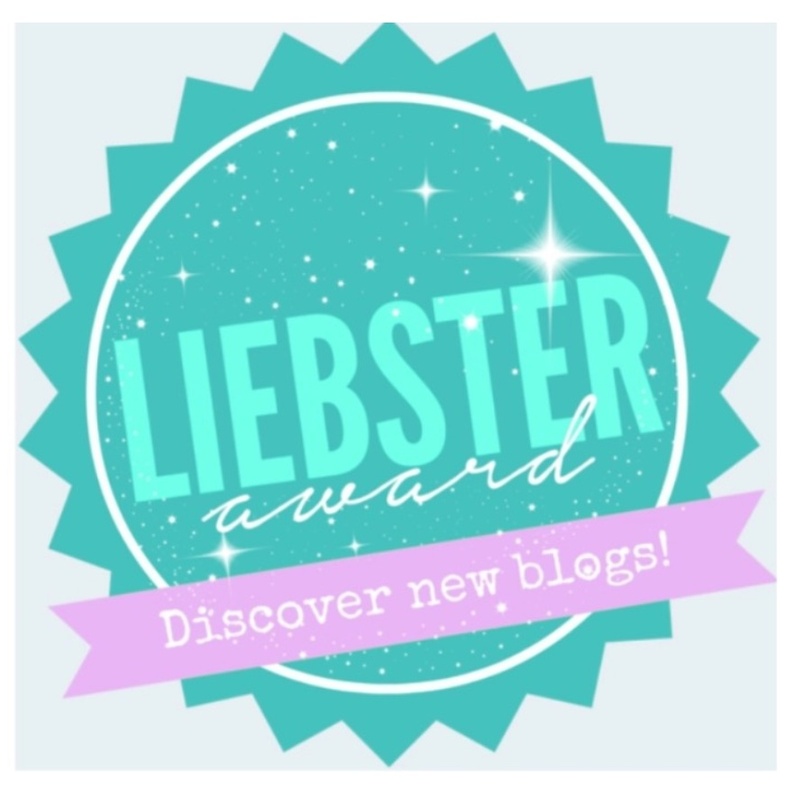 So this post is massive thank you to this wonderful person who I have come to know through WordPress recently, for nominating me for this award. I have no words to express how wonderful of a feeling it was to know that you hold me on such high regard love. So, before directly jumping to the Answers and Question!! 1) Create a new post thanking the person who nominated you, link their blog and insert the award graphic. 2) Answer the questions provided to you, share a little bit about yourself. 3) Develop a new set of questions for your nominations to answer. 4) Nominate 10 others and share your post with them so they see it. 1) What is true love according to you? Selfless care which has no boundations. It doesn’t need your words or even your physical presence, just your concern for the other person’s happiness before yours. 2) Blogging is choice/ hobby/ passion/ profession? 3) One word for yourself? 4) Writing a poem or story? Which one is easy? Poem for sure, if asked from my perspective. 6) The best place on this earth? Even if you haven’t visited one what comes in your mind just reading the question. Would it make look like a fool if I say none? For me the best place on earth is with someone I love near nature, and some waterbody. 7) What brings you here on WordPress? Motivation from friends to actually put an effort and start a blog even though they know how horrendous I am at this stuff. But, I am glad that I did. Met some awesome people here. 8) A romantic or a horror movie? 9) All time favourite book and a movie? Book – Well I read a book almost every 2nd day so can’t say I have any favorites as such. An angel who is waiting for her wings to open and claim the world with her talent. Well I nothing more than a nomad, trying to find a place where I belong . My blog is based on a whirlwind of emotions, thoughts etc. which cross my mind as I move forward in my aimless journey of life. 1. Where does your happiness lie? 3. What is love according to you? 4. What are your dreams? 5. Where do you reside? Truly amazing poet whom everyone can easily connect to and my best friend. Her posts always have me in awe. Damn this person leaves me speechless with her words and power of imagination. Love his work to the core. Another wonderful blog I stumbled upon. Beautiful work. A blog for poetry lovers. Another treat for poetry lovers. Another wonderful person I had the pleasure of interacting here. Hey Nancy, congratulations on the award. I’m very shy you see when it comes to responding in a public place. Someday maybe haha! Hahaha that just made my day. Goofy grin after hearing your cheesiness. You trying to lure me in your charms by any chance ?